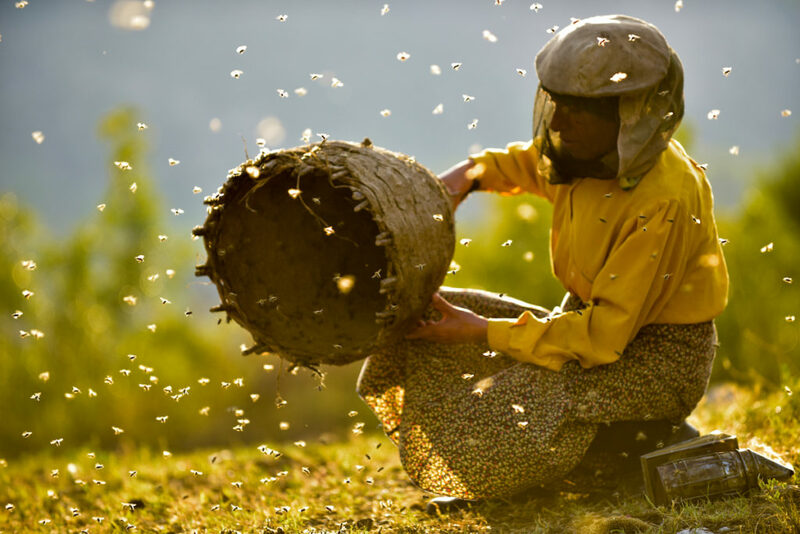 Honeyland by Ljubomir Stefanov and Tamara Kotevska, an official selection of the World Cinema Documentary Competition at the 2019 Sundance Film Festival. Courtesy of Sundance Institute | photo by Samir Ljuma. Bold, intimate, and humanizing stories won at the 2019 Sundance Film Festival with Grand Jury Prizes awarded to Clemency for U.S. Dramatic, One Child Nation for U.S. Documentary, Honeyland for World Cinema Documentary and The Souvenir for World Cinema Dramatic. The U.S. Grand Jury Prize: Dramatic was presented by Damien Chazelle to: Chinonye Chukwu, for Clemency/ U.S.A. (Director and screenwriter: Chinonye Chukwu, Producers: Bronwyn Cornelius, Julian Cautherley, Peter Wong, Timur Bekbosunov) — Years of carrying out death row executions have taken a toll on prison warden Bernadine Williams. As she prepares to execute another inmate, Bernadine must confront the psychological and emotional demons her job creates, ultimately connecting her to the man she is sanctioned to kill. 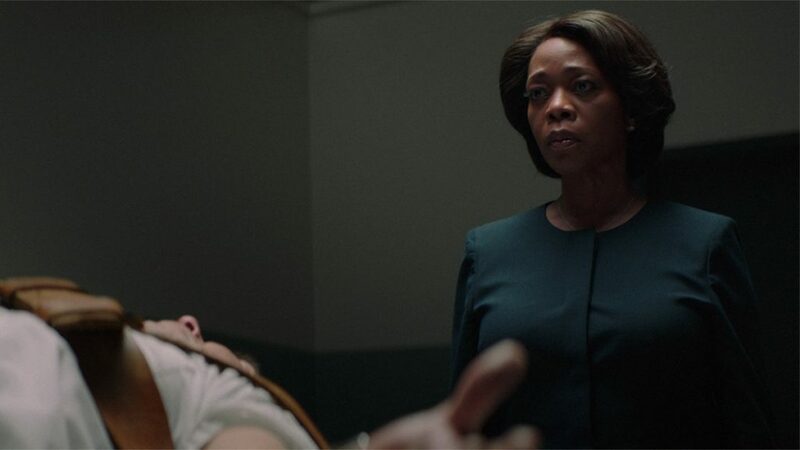 Cast: Alfre Woodard, Aldis Hodge, Richard Schiff, Wendell Pierce, Richard Gunn, Danielle Brooks. The Audience Award: U.S. Dramatic, Presented by Acura was presented by Paul Downs Colaizzo to: Brittany Runs A Marathon/U.S.A. (Director and screenwriter: Paul Downs Colaizzo, Producers: Matthew Plouffe, Tobey Maguire, Margot Hand) — A woman living in New York takes control of her life – one city block at a time. Cast:Jillian Bell, Michaela Watkins, Utkarsh Ambudkar, Lil Rel Howery, Micah Stock, Alice Lee. A U.S. Dramatic Special Jury Award for Vision and Craft was presented by Tessa Thompson to: Alma Har’el for her film Honey Boy/ U.S.A. (Director: Alma Har’el, Screenwriter: Shia LaBeouf, Producers: Brian Kavanaugh-Jones, Daniela Taplin Lundberg, Anita Gou, Christopher Leggett, Alma Har’el) — A child TV star and his ex-rodeo clown father face their stormy past through time and cinema. Cast: Shia LaBeouf, Lucas Hedges, Noah Jupe. The Short Film Grand Jury Prize was awarded to: Aziza / Syria, Lebanon (Director: Soudade Kaadan, Screenwriters: Soudade Kaadan, May Hayek). The Short Film Jury Award: U.S. Fiction was presented to: Green / U.S.A. (Director: Suzanne Andrews Correa, Screenwriters: Suzanne Andrews Correa, Mustafa Kaymak). The Short Film Jury Award: International Fiction was presented to: Dunya’s Day / Saudi Arabia, U.S.A. (Director and screenwriter: Raed Alsemari). The Short Film Jury Award: Nonfiction was presented to: Ghosts of Sugar Land/ U.S.A. (Director: Bassam Tariq). The Short Film Jury Award: Animation was presented to: Reneepoptosis / U.S.A., Japan (Director and screenwriter: Renee Zhan). Two Special Jury Awards for Directing were presented to: FAST HORSE / Canada (Director and screenwriter: Alexandra Lazarowich) and The MINORS / U.S.A. (Director and screenwriter: Robert Machoian).